Are you pursuing education in a construction related program or know someone who is? Multiple scholarship opportunities are available through your local, state and national HBA for 2018-2019 Scholarship Programs. 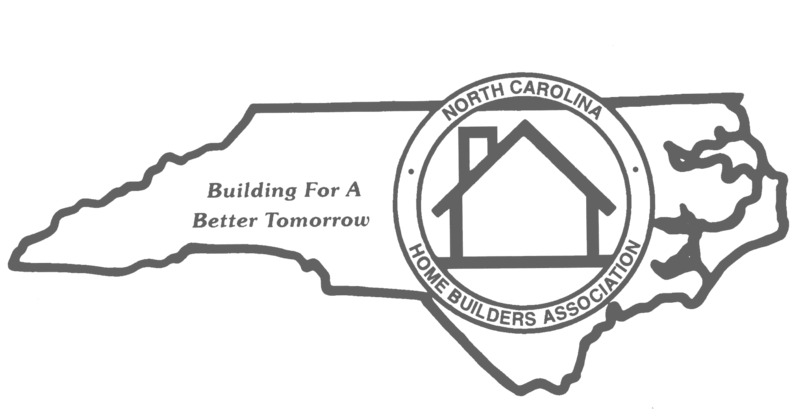 The North Carolina Home Builders Educational & Charitable Foundation, Inc. awards scholarships based on a combination of need and merit to four-year college students entering their junior or senior year and technical school students entering their second year who have declared their major in a construction related field. Nominees shall be immediate family members of NCHBA member firms, related by blood (i.e. children, step-children or grandchildren). For eligibility requirements and application information, click here. 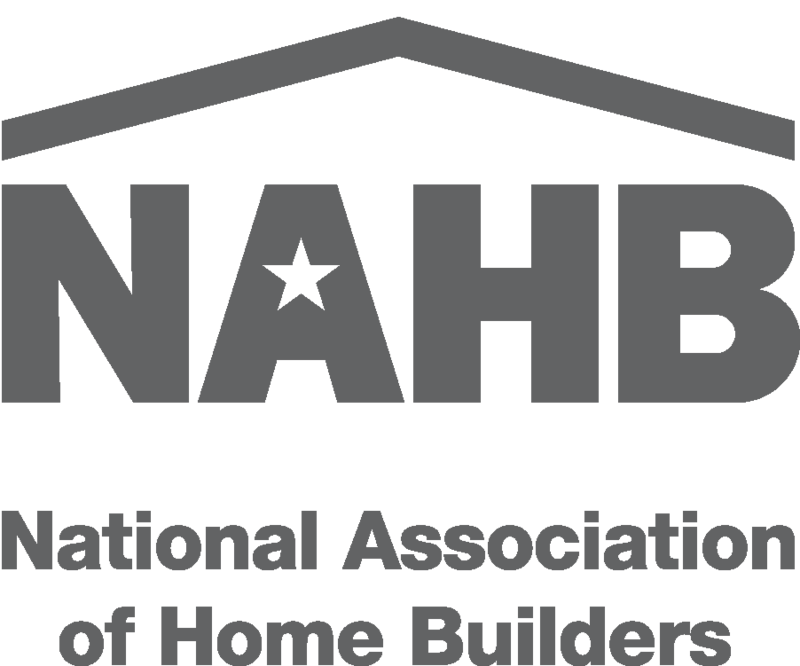 Associated with the National Association of Home Builders, additional scholarships and resources are available through the National Housing Endowment. Visit the National Housing Endowment online today to learn more about the various support and scholarship resources available specifically for college students studying residential construction and the trades.